Did you know that every Less is More product has an aromatherapeutic effect? To mention a few examples: the LIMESOUFFLÉ has a mood enhancing effect and is our “happy-maker”, the peppermint in the ALOE MINT series has a cooling effect, and the ROSE SERUM is attributed with nurturing and harmonising properties. The selective use of pure essential oils optimises the functionality of Less is More products and refines their efficiency with regard to well-being and enjoyment. Essential oils contribute to physical and mental wellbeing and soothe the most diverse ailments in a gentle way. Depending on the individual plant used they have a harmonising, stimulating, calming or mood lifting effect. The scalp function is gently harmonised. 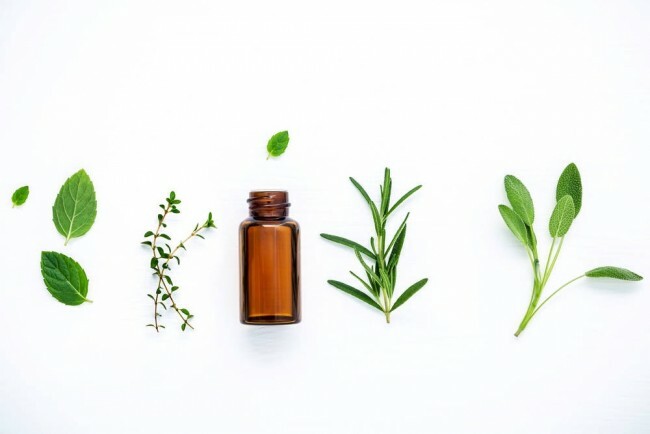 All essential oils are carefully selected and are of the utmost purity: 100% pure and from certified organic plant materials (organic or Demeter quality), produced by water vapour distillation or extraction with biological solvents (NO hexane extractions). We use pure natural essential oils for their aromas, we do not use synthetic chemical fragrances.